Clinical expertise dedicated to your personal growth in Liverpool & Preston. Cognitive behavioural therapy or CBT is a widely recognised and respected psychological treatment for depression and anxiety disorders. It is also widely used in sport and business to challenge performance limiting beliefs. 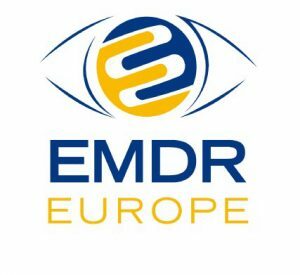 EMDR is another widely recognised therapy that is very effective in treating traumatic memories and associated symptoms. I am qualified in two therapies: Cognitive Behavioural Therapy (CBT) and Eye Movement Desensitisation and Reprocessing (EMDR). I have two clinics one based in Preston, Lancashire, and the other in North Liverpool although I can and do travel to treat clients in their homes. The registered charity MIND has created an excellent video explaining CBT called "making Sense of CBT" which you can watch on this page. For more information on what CBT can do please go to: Why CBT? I offer free pre-booked initial telephone assessments so you can discuss your issues and decide if my services are a way forward for you. My discretionary rate for clients without health insurance is £60 per session (approx 50 mins). I am able to take online BACS payments but unable to take card or cheque. 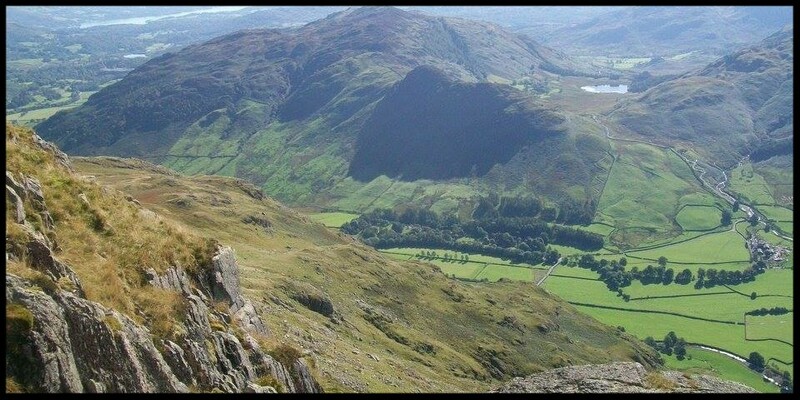 To arrange a therapy assessment or make an enquiry, please contact me on 07904 018 034 or email me at glyn@cbtnow.co.uk. Please go to Premises for details on my clinics and facilities. "Enjoyable, eye-opening and effective." N.N. "The best decision I have ever made." A.D.
"I feel so much more equipped to understand and deal with things when they arise" R.D.